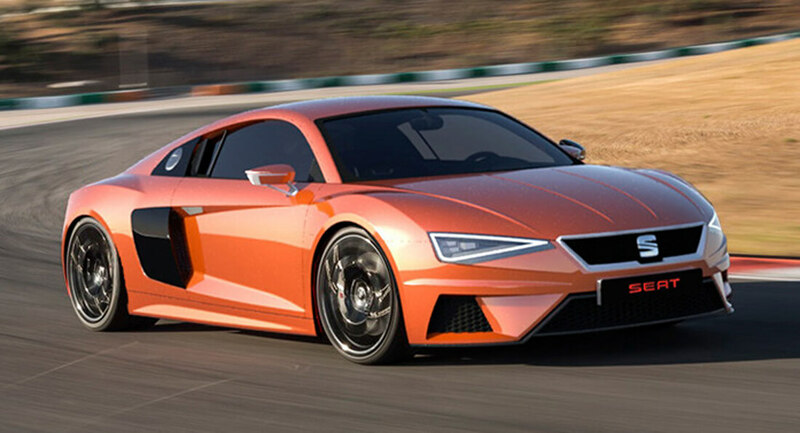 What If VW Allowed Seat To Badge-Engineer The Audi R8? 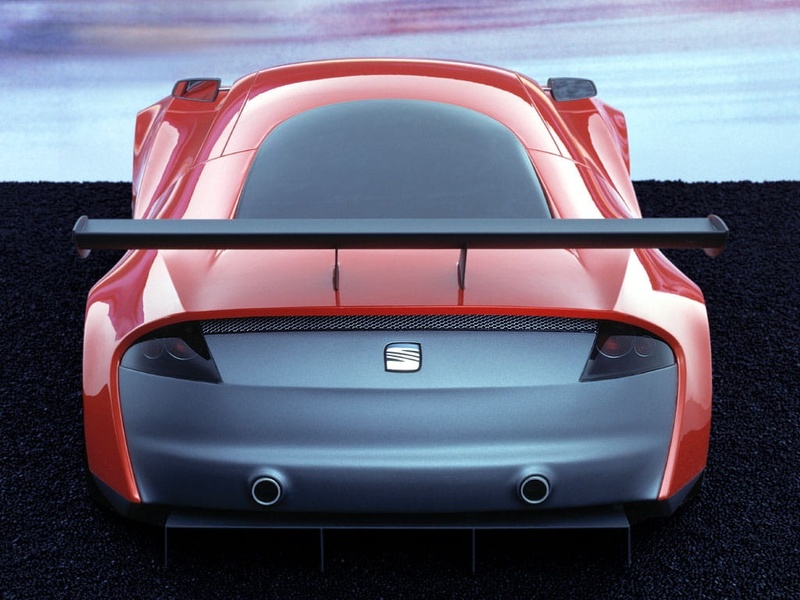 Maybe, at some point, someone within the Volkswagen Group raised the idea of offering a supercar as a halo car for Seat. For obvious reasons, however, it never materialized. 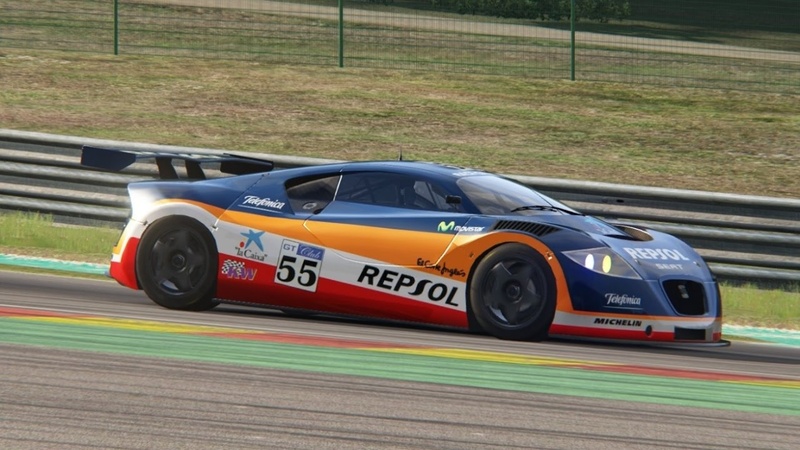 And even if it did, it’d never look anything like this, as it would have been quite odd to have a Spanish derivative of a German supercar – which also shares a lot of parts with an Italian exotic, namely the Lamborghini Huracan. The thing is that Audi has the gravitas to pull it off, whereas Seat simply doesn’t and, in any case, is trying to get a reboot with a host of SUVs. 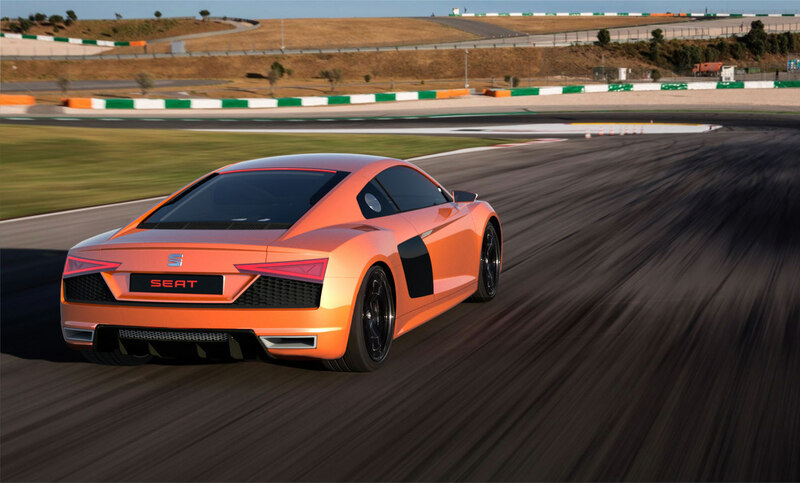 Nevertheless, a rendering artist spent a few hours rearranging the pixels of the Audi R8 turn it into a Seat. 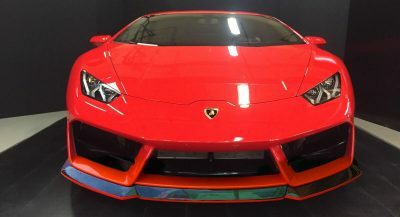 Borja Perez Loren has digitally transformed the front end of the car, which now gets a narrower grille, similar to other modern vehicles made by the Spanish car company, new headlights with incorporated LED DRLs, a modified rear bumper and new taillights. 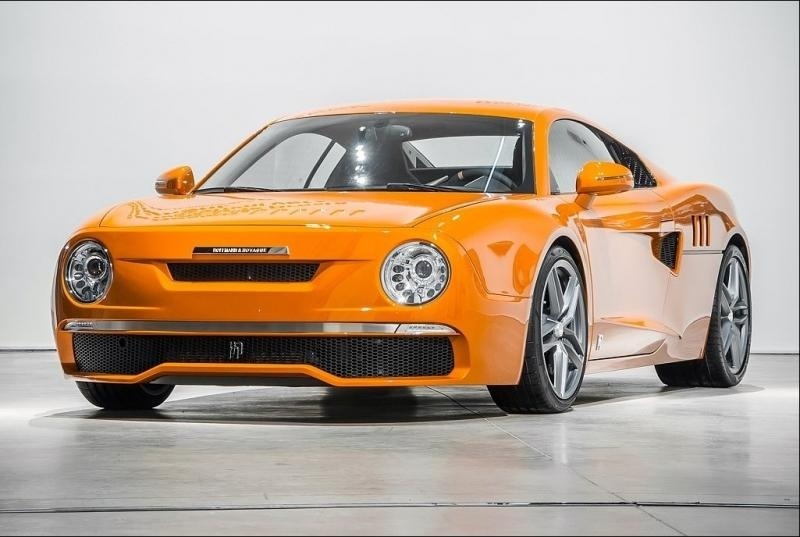 Since the R8 is offered right now with just one engine, a 5.2-liter V10, that’s what would power the imaginary Seat supercar. To keep costs down, they’d probably have to ditch all-wheel drive in favor of a simpler, rear-wheel drive setup, much like the R8 RWS. 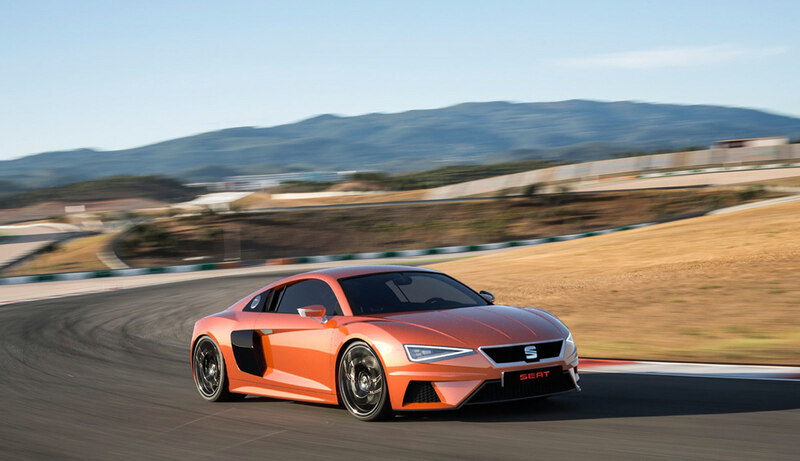 We have to admit that the changes don’t look half bad, but the sad truth is that Seat has still a long way to go before it adds a bona fide supercar in its range. Even the much-touted sports car has failed to materialize, and with this segment shrinking in size, we can’t see it happening at all. The good news is that those SUVs seem pretty decent, so if they sell well, then perhaps one day the “Spanish Alfa Romeo”, as the VW Group likes to think of Seat, will indeed roll out something really exciting. If this happened, there would be RIOTS in the streets. Why not… and jam a crappy VW badge on the grill too! Isn’t the Huracan very closely related to the R8? Same car. V10 shared in different tunes. Many VW cars are too close to each other. You think??? They’re now the GM of the 80s! Uhhhh…no. Go explain to to people buying a Lamborghini Urus that their just buying an Audi A4. There built on the same platform yes, but learn what a platform is because you’re lacking in the knowledge department making a comment like…unless you’re purposely trolling..? they are purposely trolling. they do this on every VW brand post. You’re right, the R8 and Huracan are closely related, more so than most people realize. They share chassis components, carbon fiber tub components but those are unique as they’re different shapes, no different than that of aluminum of steel vehicles body structures under their panels formed with the cars overall shape in mind. There are other components they share like steering and electronics which just about all automakers share but don’t blast it in the media that they do. I believe their B-pillar construction is the same too, as thats the only area on both cars that look similar, but that’s in part due to the V10 engine they share and the cars structure to support it especially in case of impacts. Thank you, honestly I’m just too tired to explain to people why they are different. You doing a PSA job mate. it’ll look like a messed up audi r8 twin looking. I’d buy VW badged one with the twin turbo VR6 engine from the gti concept. Plaid seats with a VW styled interior. 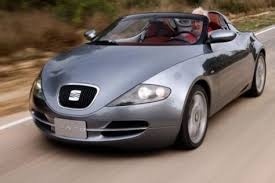 Make it rwd and 80k price point… But that SEAT concept is hideous. 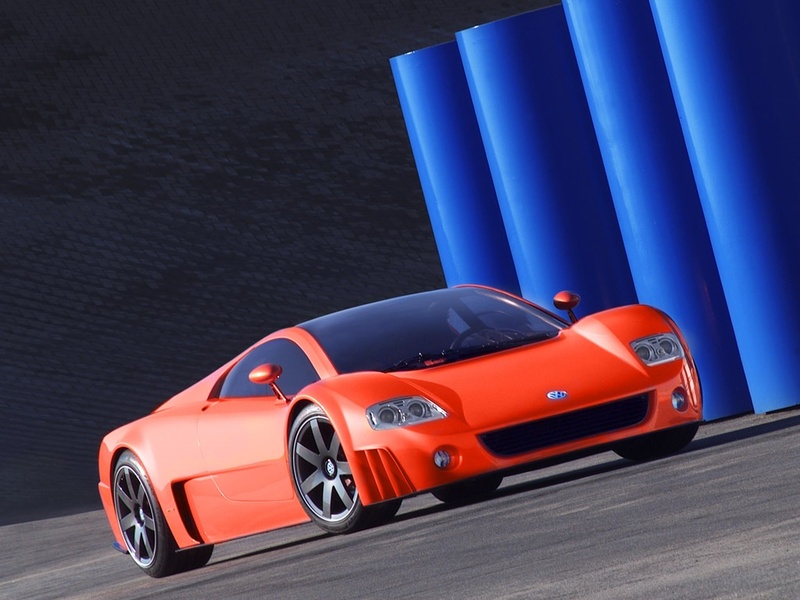 Remind me of Seat Tango, VW killed that project as well… oh what a shame. So, thanks but maybe no…. This is actually a third party conversion and not actually badged as Skoda, but a tribute to 130. 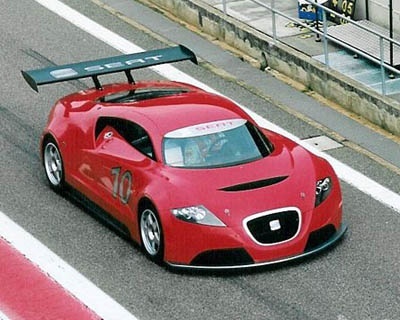 SEAT already raced in 2002-2004 with the SEAT Cupra GT. What about a small TT-sized coupé instead? 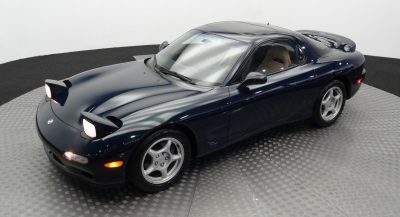 But possibly RWD, ideally even mid-engined. Oh, and affordable, too. Or just buy the Golf that the TT is built on… for a ton cheaper. 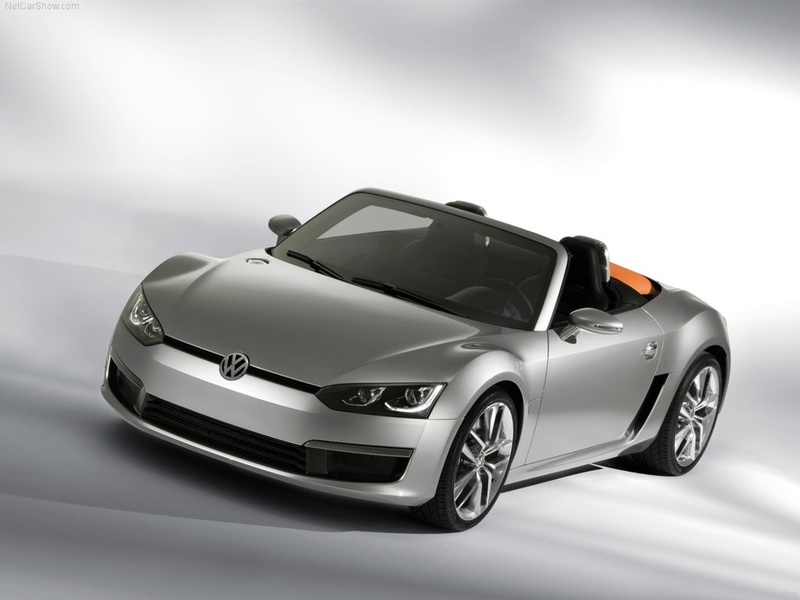 Sadly VW killed it’s chance to go into production as well. 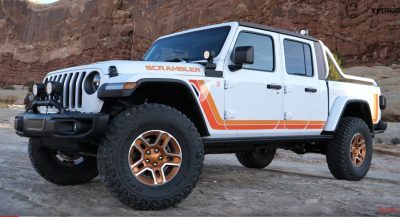 Ok,.. THAT actually looks like something I would want to own (disagree with me if you’d like) but I personally like it. Kudos for those, I actually forgot that concept. But yeah I choose Tango because apparently is quite close to production. Love the spirit of early 00s Seat. 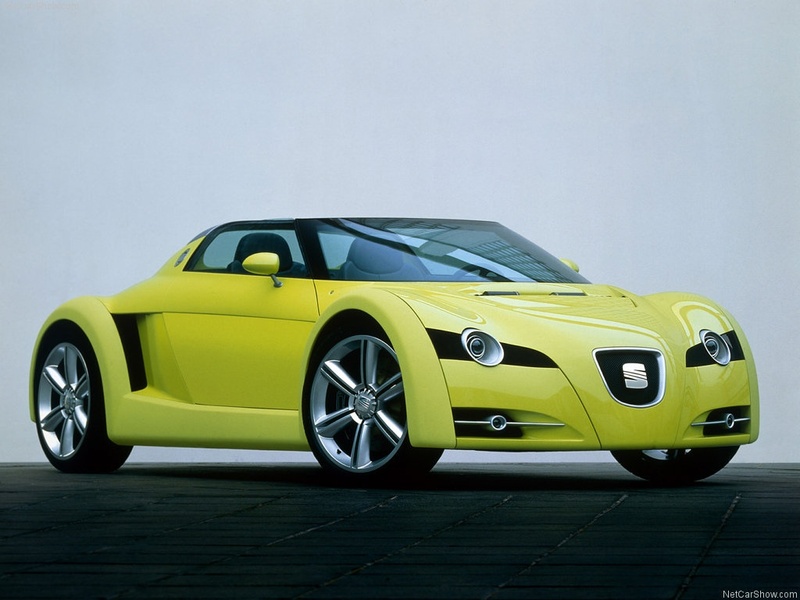 Not the first time VW missed an opportunity to build a nice-looking mid engined sports car. They didn’t really sell them, though. A re-badged Porsche Cayman instead. I see what you mean. My plan would only work if VW Group didn’t enjoy rebadging so much. Or was at least… more subtle with their rebadging game. But if we can get a Cayman with a Seat badge and a much lower price tag, then why not? The concept was so well received that some wealthy enthusiast give Seat a blank cheque, VW at first were receptive to the idea as well, thinking it can give the brand a good image. 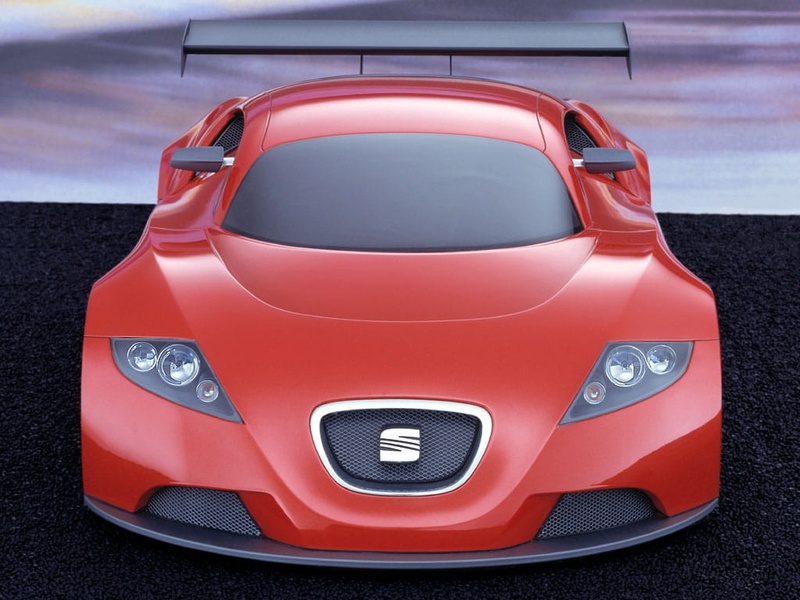 Sadly at that time VW had other sportscar project and Cupra GT got canned, but they allow Seat to built racing version for Spanish team. 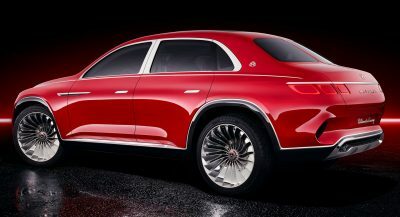 No way VW could design something like this, it doesn’t look bad. If they actually applied their design language it would be the same boring, snooze-fest dated styling we’ve come to expect. If anything this shows just how generic the second gen R8 is.